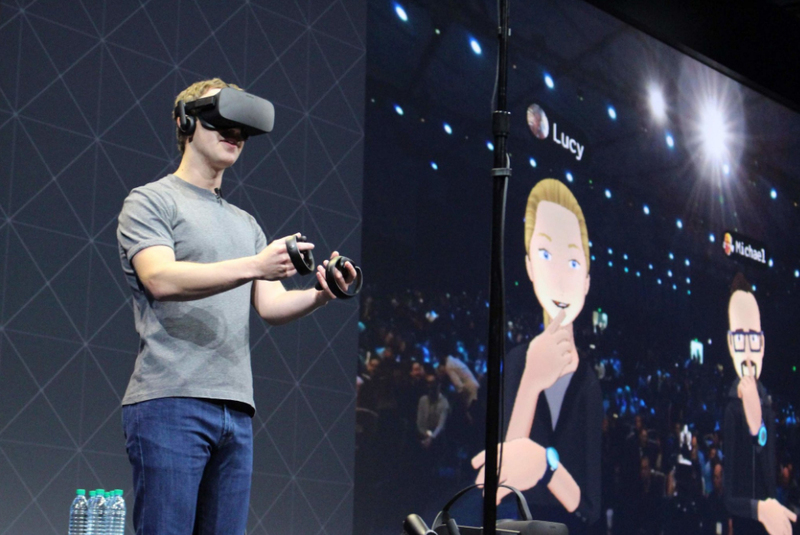 Facebook co-founder and CEO Mark Zuckerberg took the stand as scheduled on Tuesday in a Dallas courtroom to defend Oculus VR, a company Facebook acquired in March 2014, against claims that it stole crucial virtual reality technology from ZeniMax Media Inc. The New York Times’ Mike Isaac, who was on hand in the courtroom when Zuckerberg gave his testimony, notes that the Facebook boss said it is pretty common when announcing a big deal that all kinds of people come out of the woodwork claiming to own some portion of the deal. Zuckerberg added that, like most people in the court, he’d never even heard of ZeniMax before. ZeniMax, as you may know, is the parent company of Bethesda Softworks, id Software and a handful of other gaming studios. A lawyer for ZeniMax reportedly spent time grilling Zuckerberg in an effort to bolster the company’s argument that Facebook rushed its acquisition of Oculus VR, potentially overlooking the dispute between ZeniMax and Oculus. Zuckerberg, making a rare appearance in a suit versus his standard jeans and t-shirt / hoodie attire, said the idea that Oculus products are based on someone else’s technology is just wrong. Interestingly enough, Zuckerberg also spent plenty of time talking about his vision of virtual reality, conceding that he doesn't believe “good” virtual reality has arrived. It’s going to take another five to 10 years to get to where everyone wants to go with VR, he said. The trial is expected to last around three weeks and will feature testimony from Oculus founder Palmer Luckey, legendary gaming developer John Carmack and Brendan Iribe, the current head of Oculus’ PC group.